We are the renowned manufacturer of Hastelloy C276 Pipe Fittings to the customers. Also offers you to purchase online. Their rich technical experience, as well as an organized production method, helps most of the trusted suppliers of hastelloy flanges and fittings to large chemical plants. 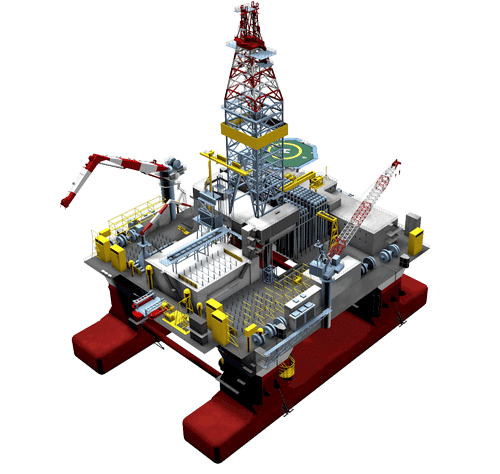 Also, helps them to machinery manufacturers, textile, fluid transportation, oil refineries, large shipyards, fabrications companies and many others. In common, these pipe and fittings are used widely for the application which does not need substances with higher corrosion resistance like hastealloys and stainless steel. Also, if packaging exposed, hastelloys products gets rusted and corrode, so they have to cover nicely and carefully. We are renowned manufacturer understand and know what the necessity of packaging especially in the matter abroad shipments because consignments have to walk through numbers of channels to visit the eventual destination. That is why; we take proper care of these fasteners until it doesn't reach last level production. We pack such goods in several manners and residue depending on what type of product is. There are many ways in which these fasteners are crammed such as wooden pallets, wooden crates, carton boxes, shrink wrapped, wooden boxes, wooden pallets etc. By the way, we have different timing and schedule of delivering the products. But making payment rule is mostly same of every manufacturer. Thus, before sending fasteners from us, you have to make payment in advance to pass out the shipment and send it to the actual destination. If once, you made payment for the product you ordered for cleared, then you are able to collect it. 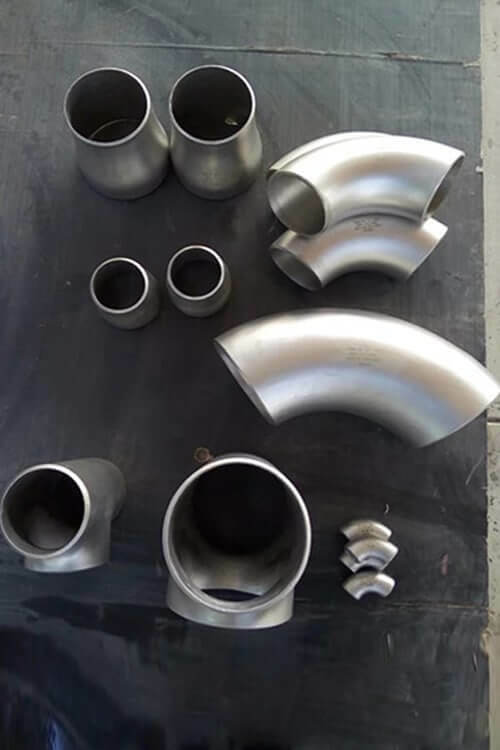 UNS N10276 Pipe End Cap Manufactures in Mumbai India, Standard Size Hastelloy C276 Fittings Supplier, ANSI B16.9 Hastelloy C276 Concentric Reducer, Grade C276 Hastelloy 180 Deg Long Radius Elbow, DIN 2.4819 Eccentric Reducer Exporter, Hastelloy Alloy C276 Equal Tee, Alloy C276 Reducing Tee, ASME SB366 Nickel Alloy C276 Cross Fitting, Hastelloy C276 Elbow, ASME B16.28 Hastelloy C276 ASTM B366 Stub Ends, JIS NW 0276 Hastelloy 90° Short Radius Elbow. Size Seamless 1/2" - 10", Welded 1/2" - 48"